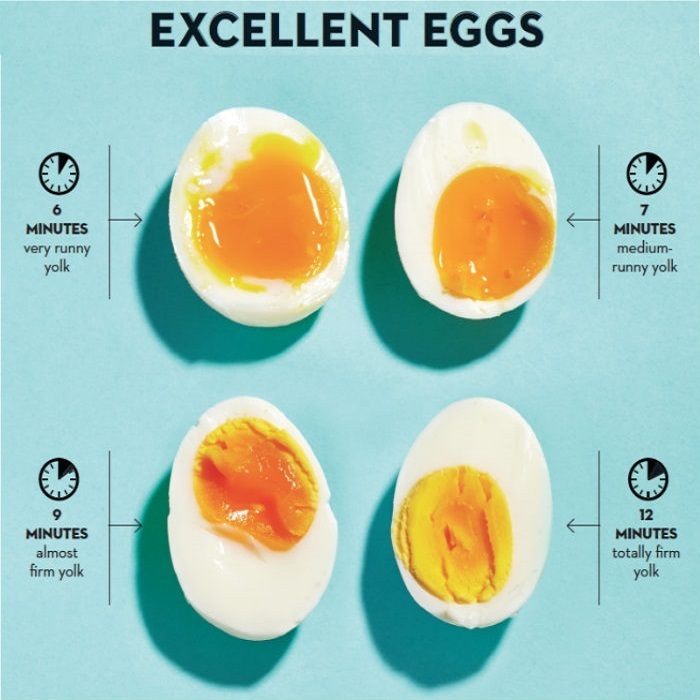 Perfect Boiled Eggs of your Choice! Wish for a delicious& nutritious soft-boiled egg in the morning? 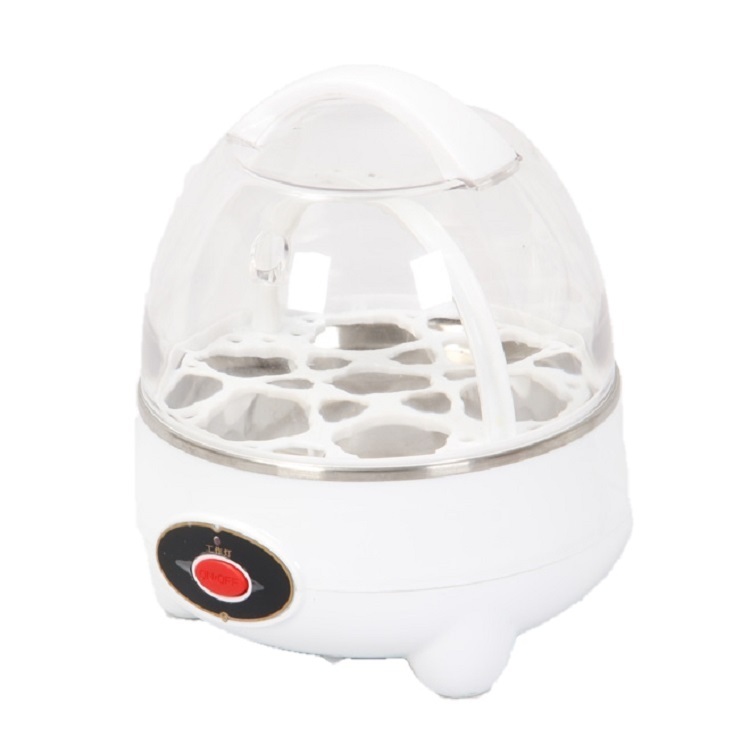 Or perhaps a half boiled egg to go with your noodles? Getting the runny yoke and soft egg white texture you desire is no longer difficult with the Egg Boiler. Up to 7 eggs can be cooked in one session and ready to be served in 4 Mins. Just 4 mins! Prepare the amount of eggs desired and leave it out of the fridge overnight. Eggs must always start cooking from Room Temperature (~24˚C). Fill the measuring cup with room temperature water up to the soft-boiled mark. Pierce the egg on the bottom end with the needle under the measuring cup to avoid eggs crack. Pour the water into the heating plate and place the eggs on to the steaming tray. Ensure to place the egg boiler unit on a FLAT and stable surface before switch "On" the unit power switch. Close the egg boiler cover. Ready to be served when unit auto-stop. Same procedure as above, only increase water in measuring cup up to half boiled mark. Same procedure as above, only increase water in measuring cup up to hard boiled mark.